Learn how to prepare delicious and tasty cabbage soup. 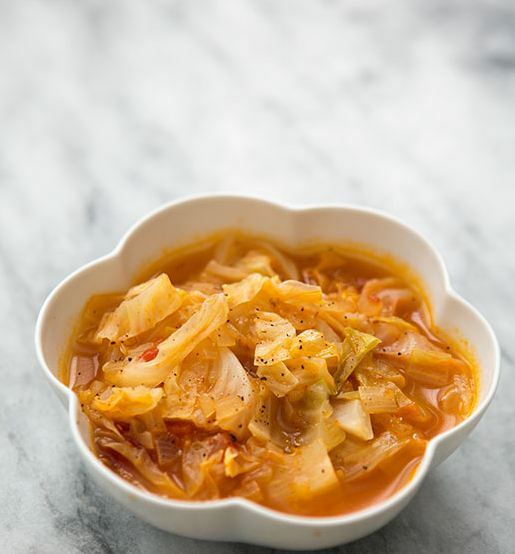 To prepare this soup all you need is some fresh cabbage, onions, canned tomatoes, and a few spices. 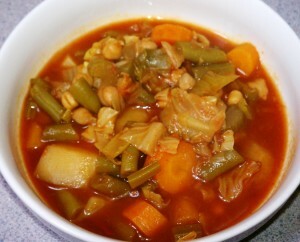 Of course with so few ingredients the quality of the soup relies on the quality of your ingredients. 1. 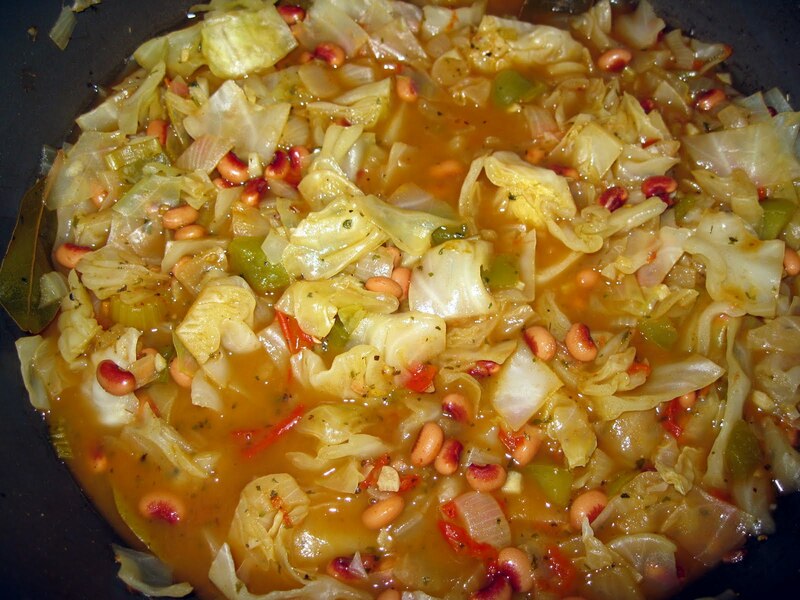 Chop cabbage and onion, mince or grate garlic. 2. In a pressure cooker or pan heat oil add garlic and onion and sauté until translucent. 3. 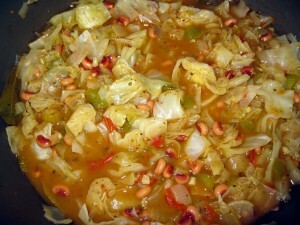 Add clove, cinnamon, cabbage and sauté for 2 minutes. 4. Now add salt, vegetable stock cube (if using) and 1 cup water and cook for 1 whistler or until cabbage becomes soft and cooked if using pan. 5. Allow to cool and then discard clove and cinnamon pieces. 6. Transfer everything to blender or mixer, add 2 cups water and blend until smooth. 7. Bring back everything to pan again and add water 1-2 cups if required. Add pepper and adjust salt. Bring it to boil. If you like this recipe share it with friends and family. Next post: How To Increase Your Serotonin Level (And Improve Your Mood) Naturally!